Eight delicious Cantonese dumplings in a reusable aluminium container. Serve as an entrée, a main course with rice and Asian greens or add to Asian style soup. Garnish with fresh coriander and/or spring onion. Perfect with our Ginger Dipping Sauce. These deliciously sweet cashew nuts can be enjoyed on their own or lightly crushed and added to curries or Asian salads. Traditional fortune cookies dipped in white chocolate and candy cane, kaffir lime or cappuccino packed in a jar for special gifts - also available in mini packs. Eight prawn shu mai packed with flavour using fresh garlic chives, grachai root and spring onion. 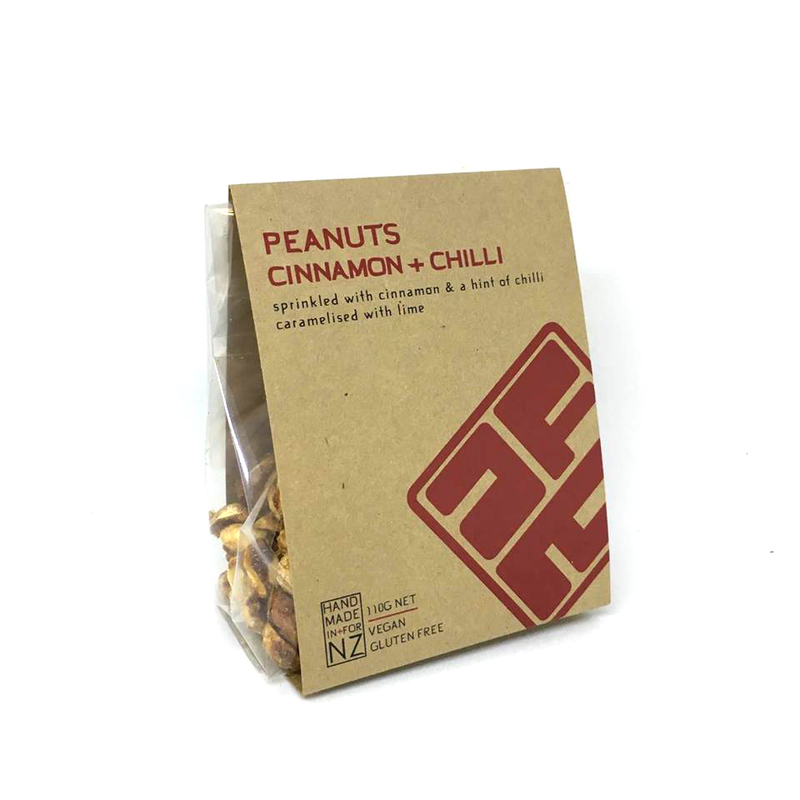 Perfect with our chilli jam, they can be eaten on their own or alongside steamed veges. Garnish with coriander and spring onion and serve steamed or pan fried. A sweet mild chilli jam with fresh ginger, garlic and tomatoes. Perfect with our prawn shu mai and dumplings or as an Asian salad dressing. Add to your pizza as a tomato base. Caramelised with kaffir lime leaf and coconut. 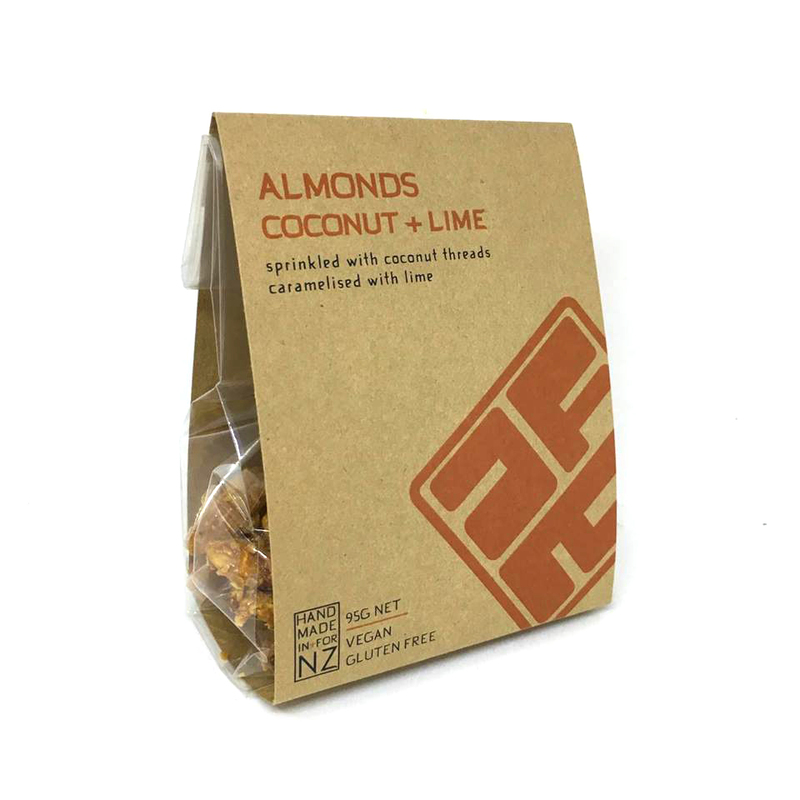 Enjoy straight from the packet or crush onto ice cream, crumble topping or add to your own muesli. Eight mouth-watering chicken dumplings with ginger and coriander. Enjoy with rice and sautéed Chinese vegetables or add to an Asian style soup for a hearty dish. Garnish with fresh spring onion or coriander and serve with ginger dipping sauce. 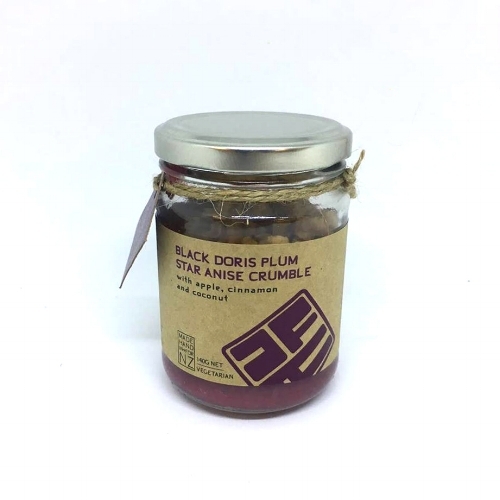 A delicious combination of black doris plum, cinnamon quills, star anise, fresh ginger, lime juice and zest. Heat and enjoy straight from the jar with your choice of cream or ice cream. With a touch of lemon juice and just the right amount of heat from the chilli. Enjoy on their own or lightly crush and add to curries or Asian salads. Topped with dark chocolate and crystalised ginger, this steamed pudding makes a great snack as well as dessert. 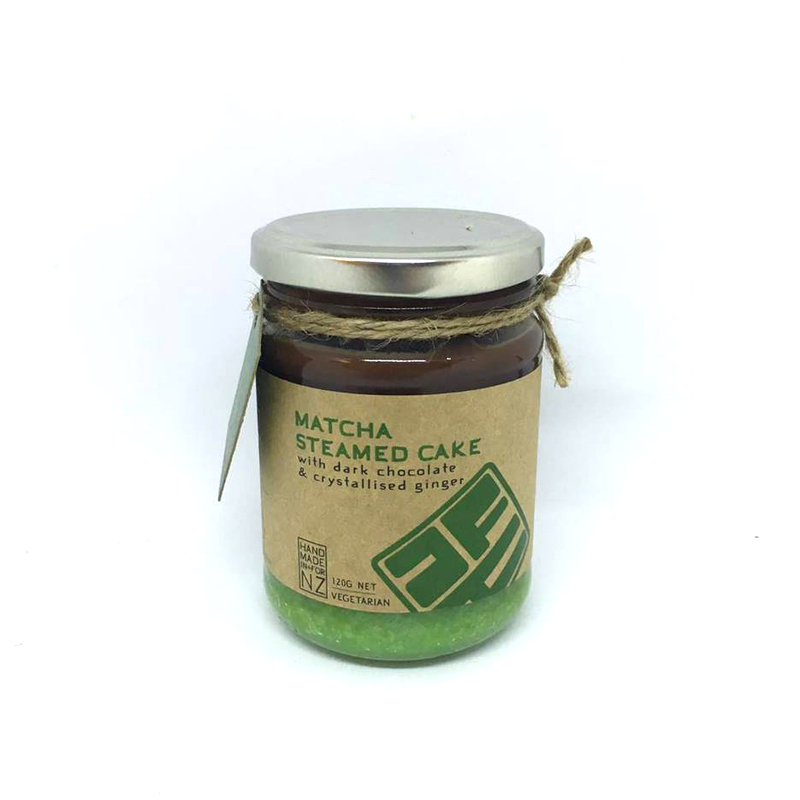 Enjoy the subtle taste of matcha green tea without the overpowering sweetness. Serve heated or at room temperature. 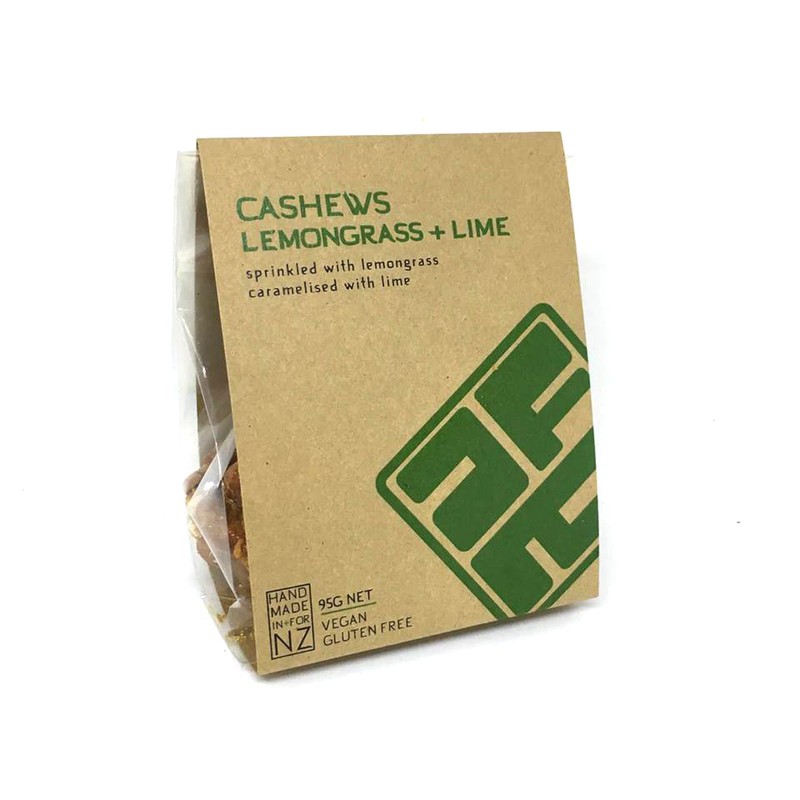 Made with love using fresh ginger, lime juice and zest, manuka honey and palm sugar. Heat and enjoy straight from the jar with your choice of cream, yoghurt or ice cream. Pavlovas with white chocolate & sticky stem ginger. Serve with coconut cream and chocolate shards or crush onto ice cream. A selection of hand crafted Japanese plates and bowls for any occasion. A perfect way to present our food and unique items. Available online through our sister store Orient Home Store for both wholesale and retail customers.